High in protein, Appropriate for Vegetarians. 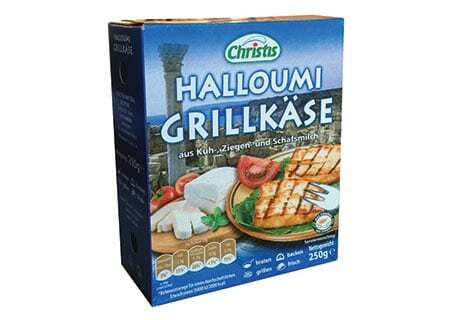 The halloumi has a high melting point and so can easily be fried or grilled. 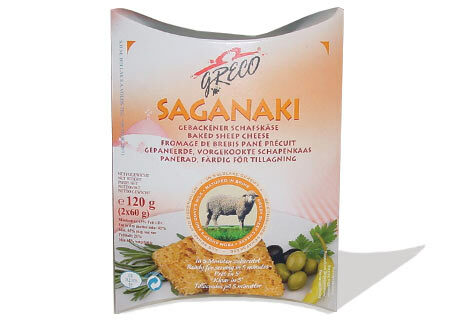 High in protein and calcium, Gluten Free, Appropriate for Vegetarians. 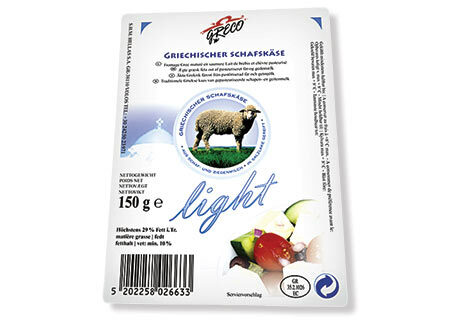 Greek cheese LIGHT of pasteurised sheep’s and goat’s milk, 100 % taste but only max. 29 % fat in the dry matter, a “light“ pleasure. Pre-baked sheep’s cheese of sheep’s and goat’s milk in potato crust. 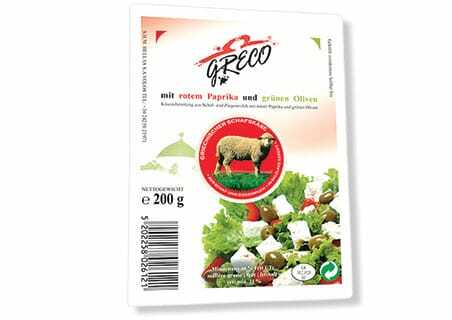 Genuine Greek Feta cheese (pasteurised sheep’s milk (min. 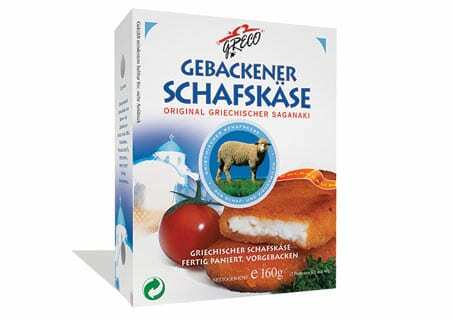 70 %), pasteurised goat’s milk (max. 30 %), salt, rennet (microbial); Potatoe crust (potatoes, breadcrumbs (wheat flour, water, natural spices, salt, yeast, modified starch, stabiliser: guar flour), sunflower oil. High in protein, Appropriate for Vegetarians. 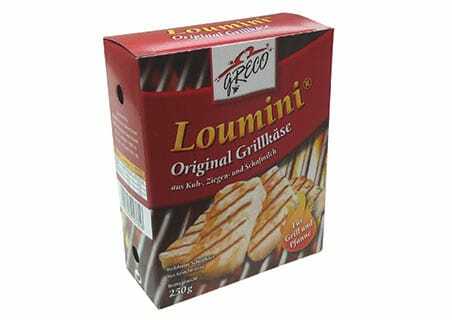 Contain Gluten has a high melting point and so can easily be fried or grilled.